Paddle & A Pints are back for 2019!!! 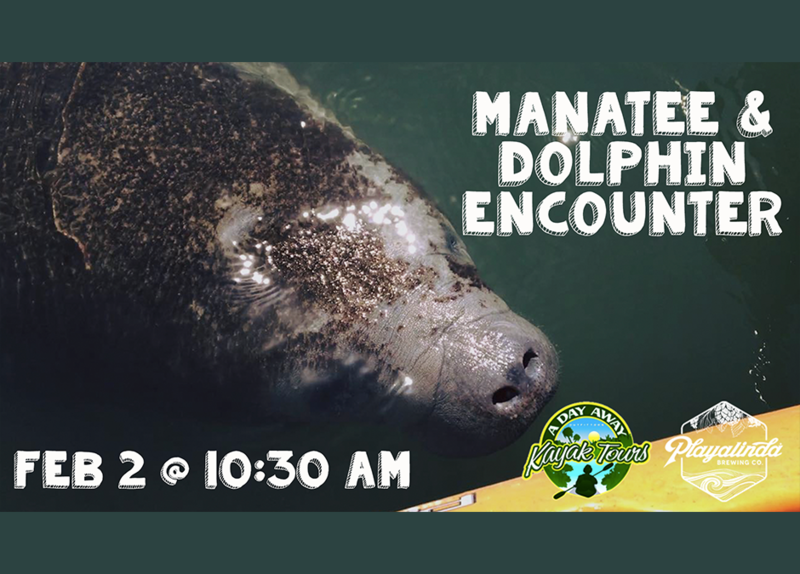 Get up close and personal with some of Florida’s most personable wildlife! 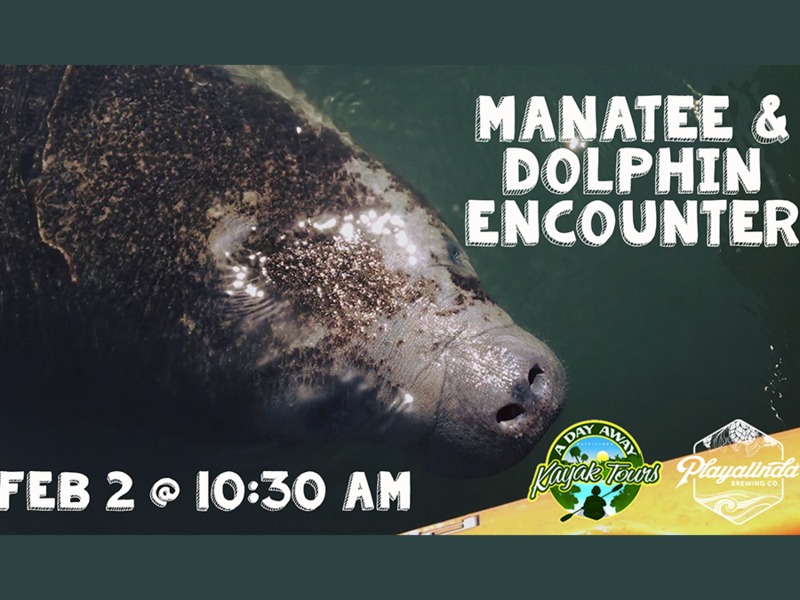 Join Playalinda Brewing Company and A Day Away Kayak Tours for a Paddle & A Pint taking in some of the most memorable characters in the Indian River Lagoon!